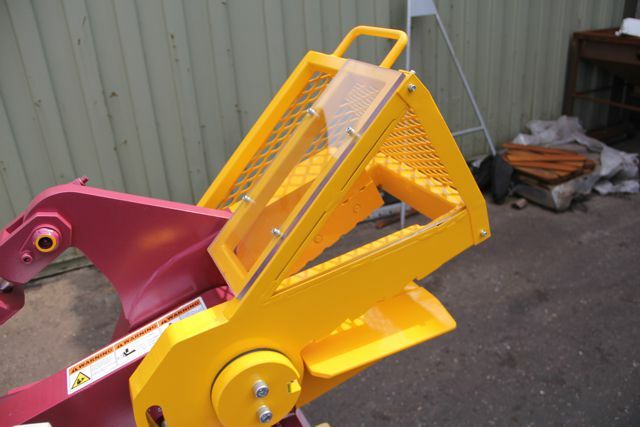 The 320 alligator shear is a must for any yard. 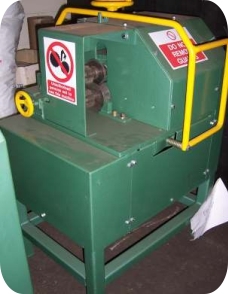 It’s well established and recognised as the industry standard for all shears of this type. 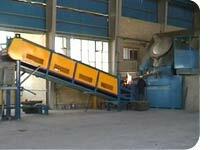 The 320 has maintained its dominance in a demanding market because of its strength, quality and reliability. 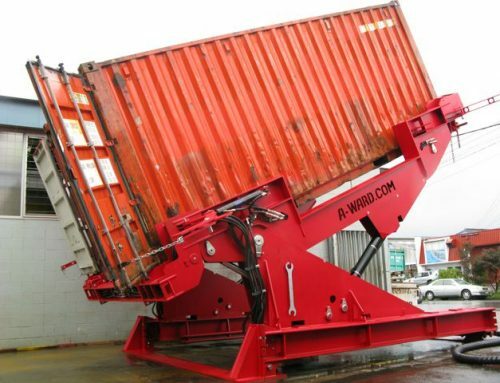 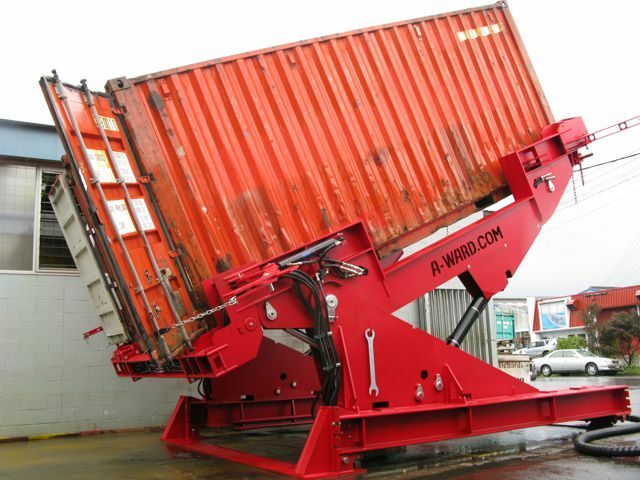 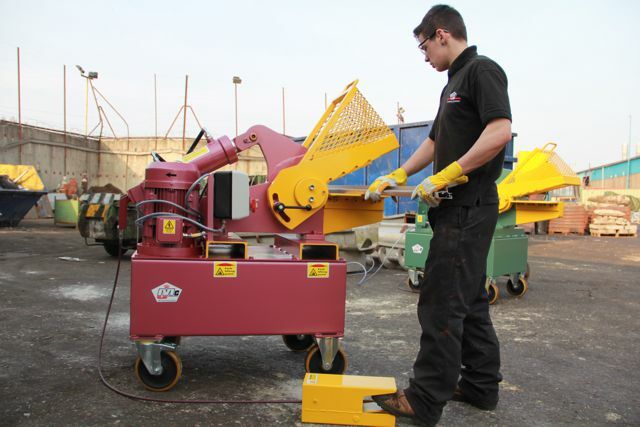 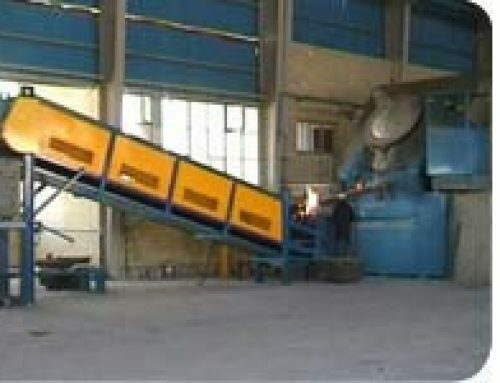 The 320 hydraulic alligator shear is equipped with a 320mm, 12.5″ inch, blade and is powerful enough to deal with a wide range of cutting and cleaning operations including; automotive scrap, whole gear boxes, cylinder heads and blocks, oversized gate valves, all the usual non ferrous metals separations and other materials such as plastic and rubber. 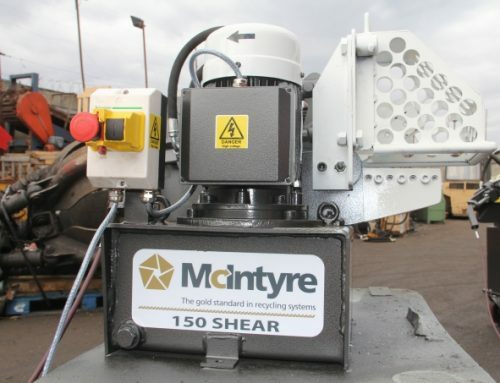 The 320 can also be used to cut ferrous metals and has a cutting capacity of 50mm, 2 inches of mild steel round bar. The jaw is opened and closed by a moveable foot pedal. 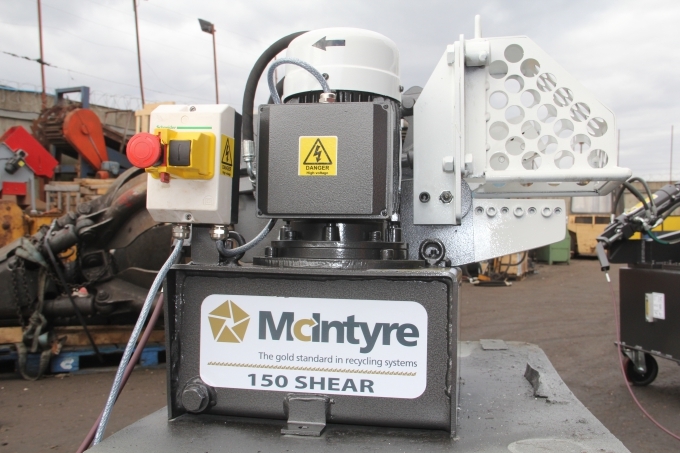 The cutting blades return to the open position as soon as pressure is released, thus increasing operator safety. 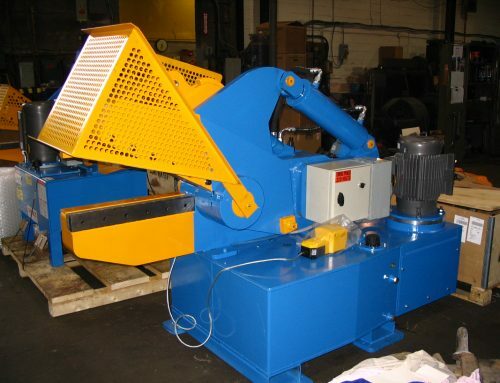 Constant pressure ensures a continuous cutting action. 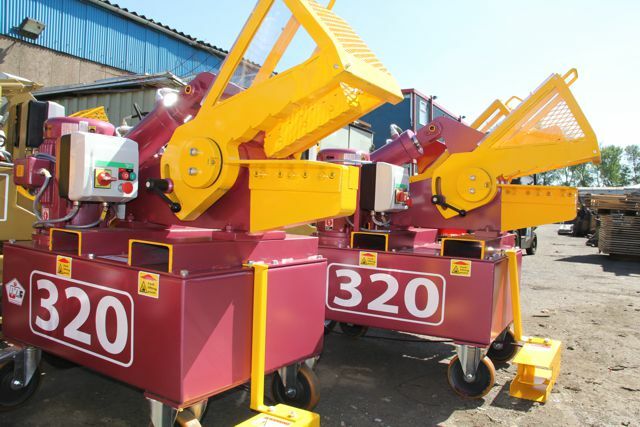 The 320 is available in both single and three phase versions. 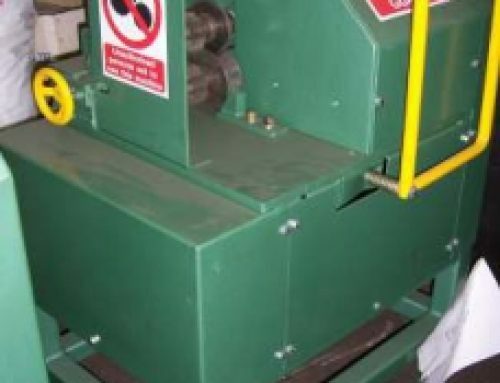 Overall, it’s cheap to run and maintain and it’s not surprising that it’s been copied. 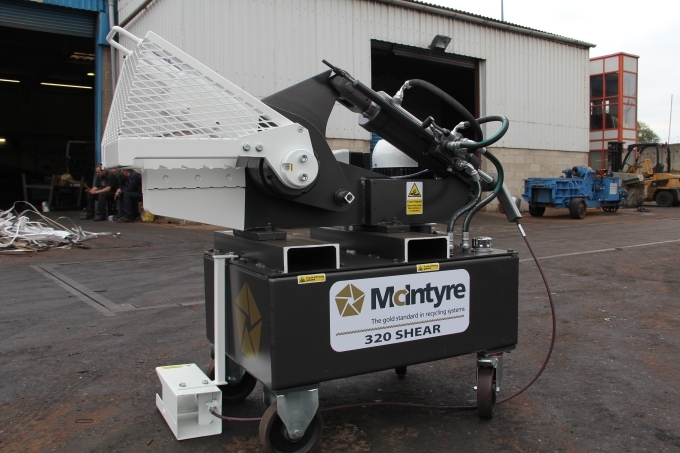 But, there is only one genuine McIntyre 320 hydraulic alligator shear – and we at JMC build it.